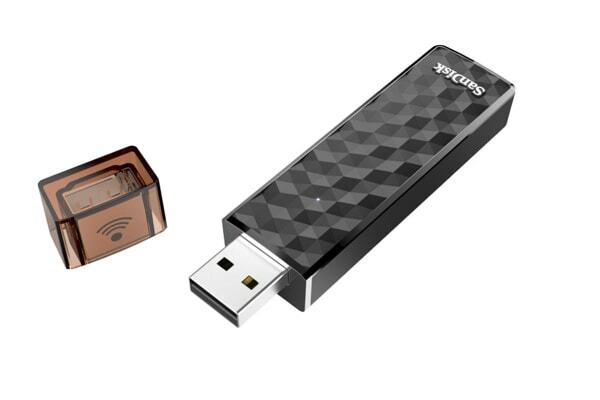 SanDisk 256GB Connect Wireless Stick is the flash drive reinvented to work not just with your computer, but also with your phone and tablet. 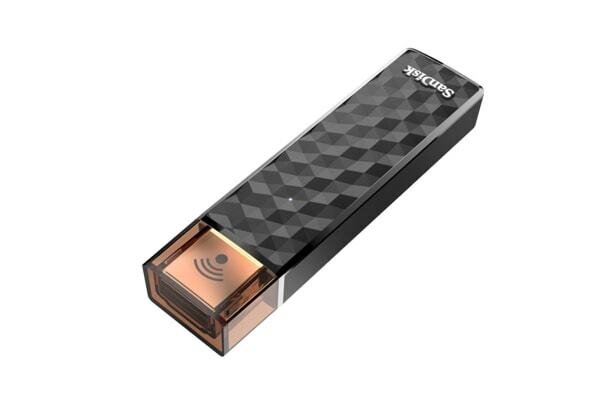 With the SanDisk 256GB Connect Wireless Stick in your pocket, you can wirelessly access your media or transfer large files, stream HD videos and music, and save and share photos and videos to and from your mobile device. Delivering up to 32GB of capacity, the SanDisk Connect Wireless Stick can empower your mobile lifestyle by giving you access to all your stuff from the pocket of your jeans at anytime and anywhere. Windows Vista, Windows 7, Windows 8, Windows 10, Chrome OS, Mac OS X v10.8 & higher.